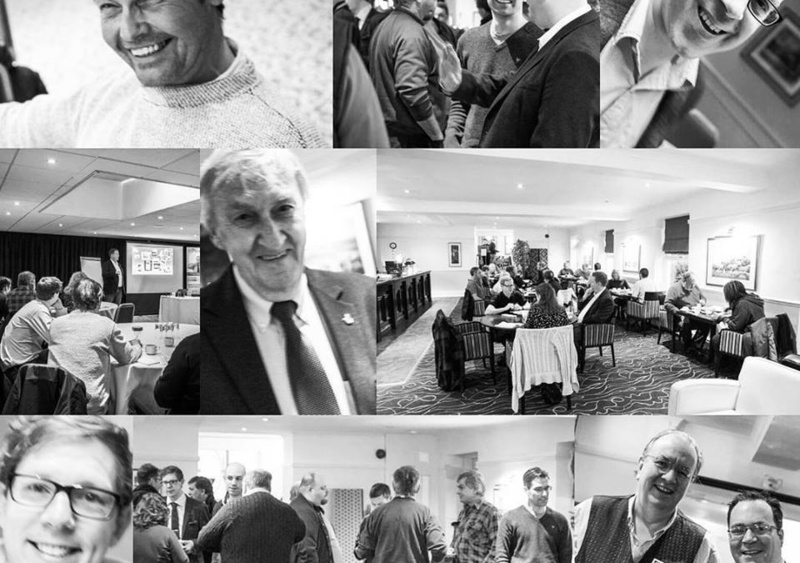 Networking is one of the best ways to grow your business through genuine referrals from like-minded business people. 95% of my business has come either directly from people I have met through networking or from their referrals. It is important when first looking for networking opportunities that you research well. You need to ascertain whether the group is open to anyone or members only, whether they only allow one seat per job category, do they meet regularly, is it a formal or informal gathering. All of the information you gather at this point will allow to choose the groups that suit you and your business best. When asking to attend a networking meeting be sure to find out whether there is a dress code, do you have to secure a place before hand, do you pay cash on the day or pay online before. On the day make sure arrive slightly before the start time and aim to stay for a little while after the meeting has finished. Take plenty on business cards with you to ensure that you aren’t caught short if someone asks you for your details. At most networking groups you will be asked, over and over again by those attending what it is that you do. This is your chance to be able to showcase what it is you do. However, if people are simply chatting to you about what do, make sure that you keep it friendly and not a sales pitch. If, however you attend a group where you are given a 30 or 60 second slot to describe your business, this is your chance to showcase what you do and ask for any specific referrals. The biggest mistake people make when networking is constantly talking about themselves. By listening intently to what others have to say you will be able to pick up on whether they are looking for services like those you offer yourself, whether there may be an opportunity for you to collaborate, whether their services would be a good referral for you to your clients. The thought inside most people’s heads is ‘How will this help me’ or ‘What will I get out of this’. By listening you will be able to answer this when talking about your own business. Sounds daunting doesn’t it?? It gets easier with practice. Networking with people you don’t know can be intimating even for the most confident of people. Remember to have fun while you are there. You are there to represent yourself and your business and if you truly love what you do this will shine through. Networking comes in many shapes and sizes and just like looking for the ultimate prom dress you have to try on a few that don’t fit, or who’s colours don’t suit you before you find that one that fits perfectly. After attending a few different groups as a guest, I joined this group. If you’re not sure if Networking is for you, you’d be welcome to attend as my guest and see if it can work for you. This post is also on my website.